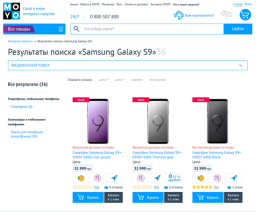 Mykyta is a good IT-specialist, with more than 6 years of experience. He is always ready to give recommendations needed, as well as to share his experience. 5 years of practice with a Yii and Yii2 frameworks makes him an expert in the field of PHP programming. 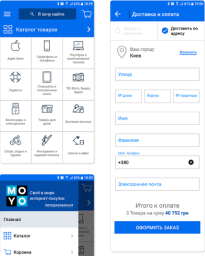 Full cycle development of the project. Nikita was a part of the big PHP development team. This project is under NDA. 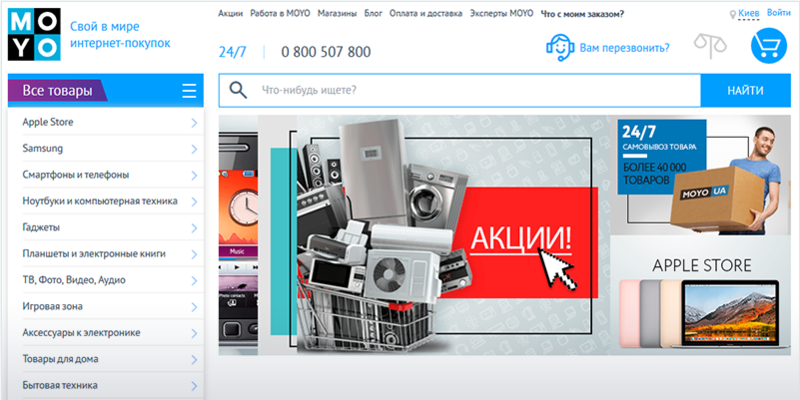 This is the only service of its kind in Ukraine. This is a site-platform, where different challenges (problem cases) of corporation are exhibited and companies-developers who are registered on the site, offer solutions, and after that the performer, whose terms are best suited, is elected. 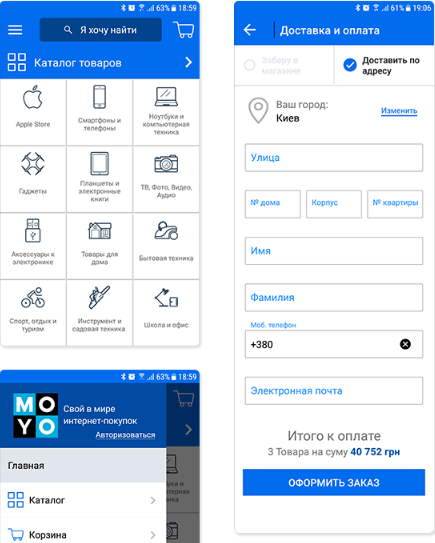 In other words, it is an exchange of innovative solutions. Refactoring of the functionality of the website of the medical laboratory. 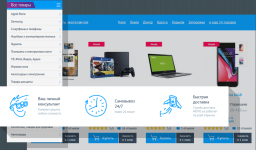 Actions, Experts, Orders, User's personal cabinet and a couple of smaller modules. MOYO is a Ukrainian network of stores that has been working on the market for about 10 years and is developing dynamically. 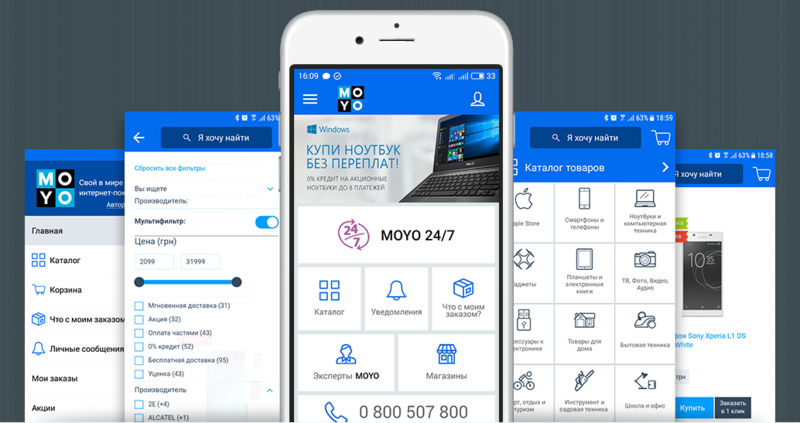 Moyo Shop is one of the largest Ukrainian online retailers of electronics, home appliances, and other consumer goods. 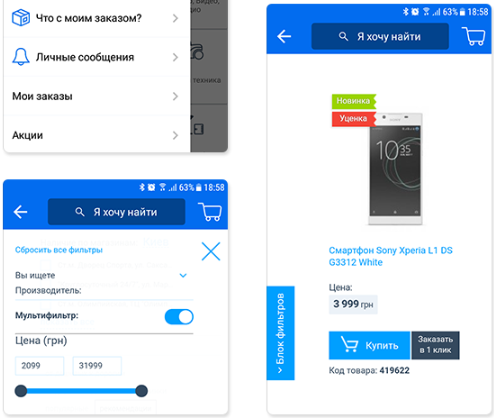 More and more users prefer to use mobile devices in the process of purchasing, so there was a need to create a mobile application that would contain all the features necessary for the user enabling them to quickly and conveniently make purchases. 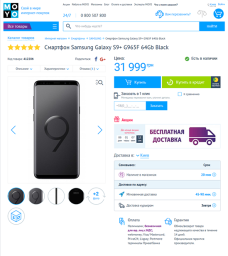 Large online shop with electronics and other goods. 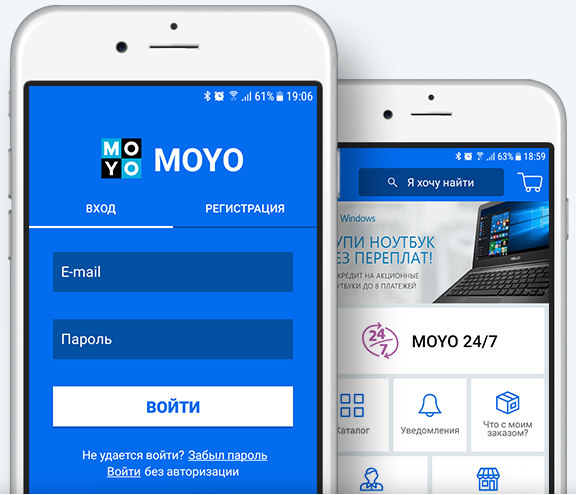 Moyo.ua is one of the largest Ukrainian retailers of electronics, home appliances and other consumer goods, represented online and offline in Ukraine. As a result of our more than 2-year cooperation with our client, we managed to create reliable and successful relations, and the market share of this particular online shop increased twofold in 2 years.